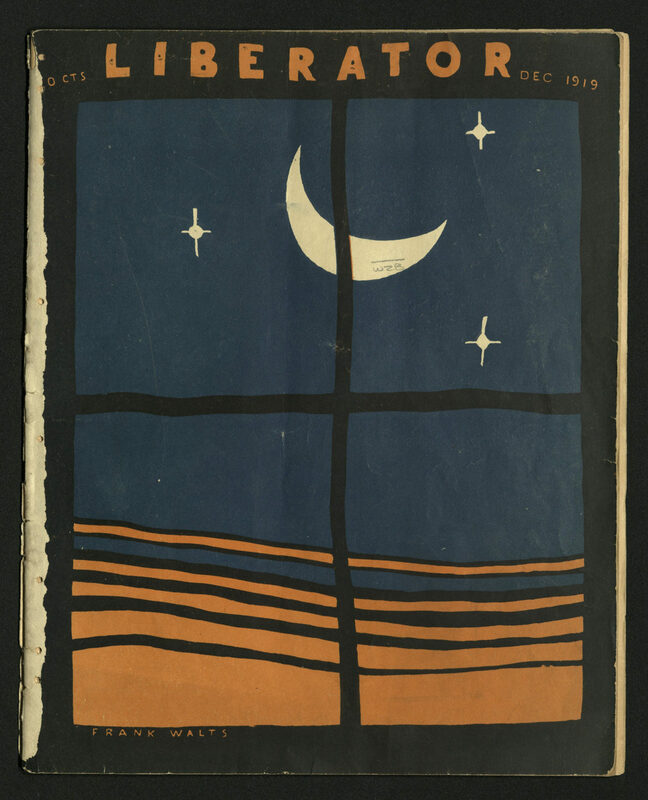 New York: The Liberator Publishing Co., Inc.
Liberator began publication under the editorship of Max Eastman (1883-1969) in March 1918. Eastman’s sister, Crystal, worked closely with him, and wrote many of the reports from Europe. 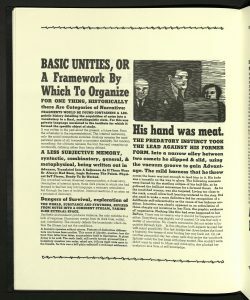 Liberator was published to take place of the American radical periodical, The Masses, which had been shut down by the United States government in December 1917 as offensive and contrary to mailing regulations during World War I. The Masses was anti-war. 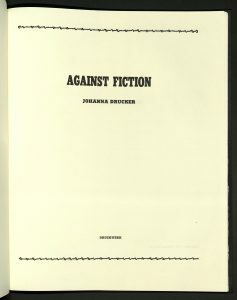 Many of its editors and writers contributed to Liberator. 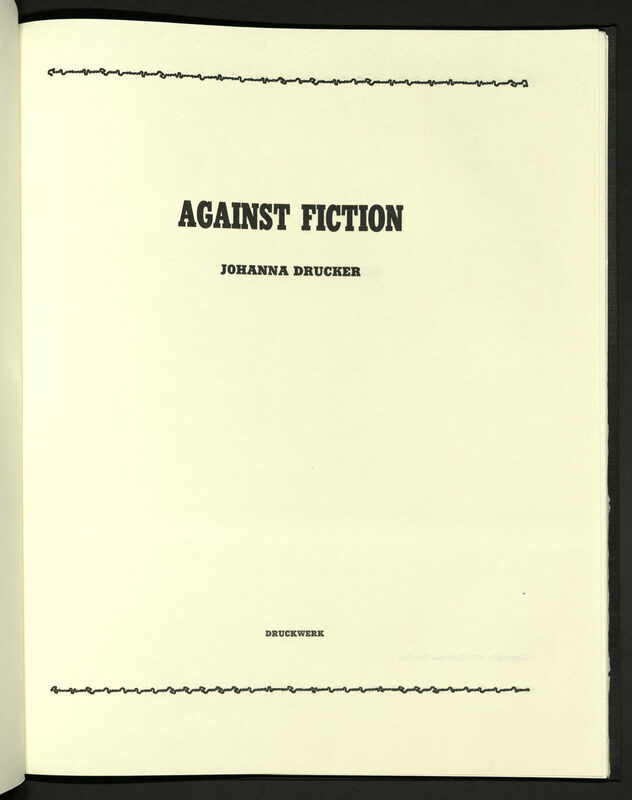 Liberator fused politics, art, poetry and fiction. The international reporting that came out of it was among the best in the United States, including stories filed by the legendary John Reed (1887-1920) from Soviet Russia. 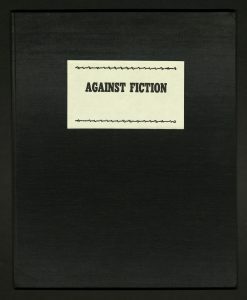 Other contributing artists and writers included e. e. cummings (1884-1962), John Dos Passos (1896-1970), Ernest Hemingway (1999-1961), Helen Keller (1880-1968), and Carl Sandburg (1878-1967). Almost every important radical or liberal literary figure of the time was represented in it. 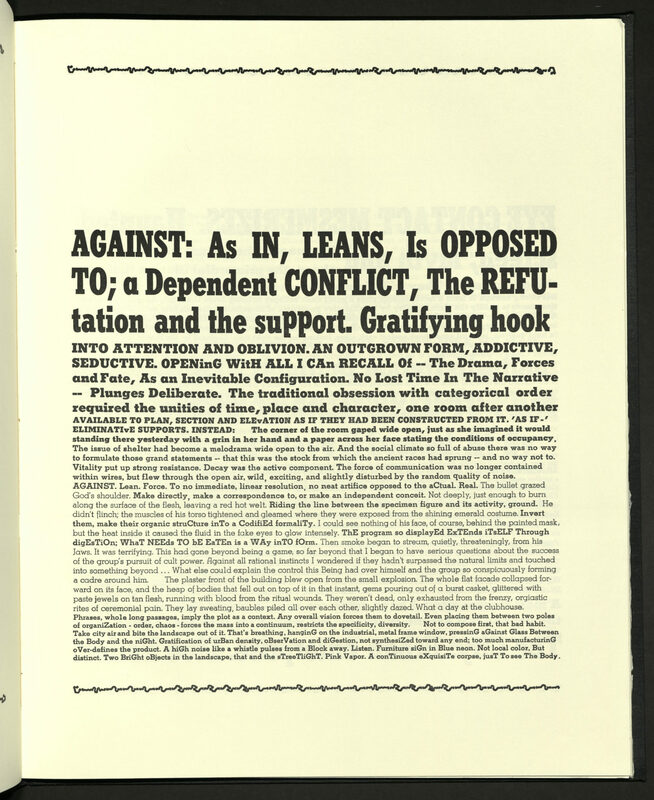 The Liberator began to take a definite political line. 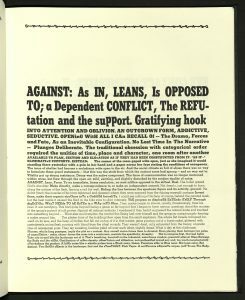 In 1922, Eastman left the Liberator, and the Communist Party of America (CPA) took it over. 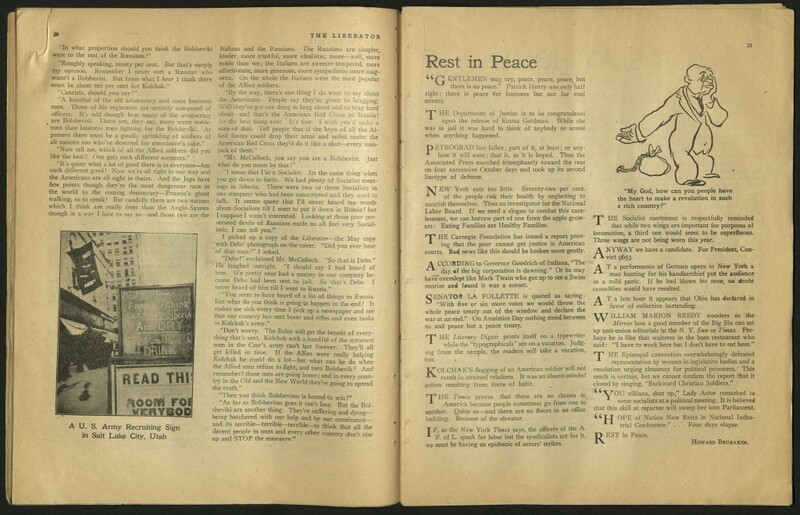 It merged with Labor Herald and Soviet Russia Pictorial to form Workers Monthly, an organ of the CPA, in November 1924. 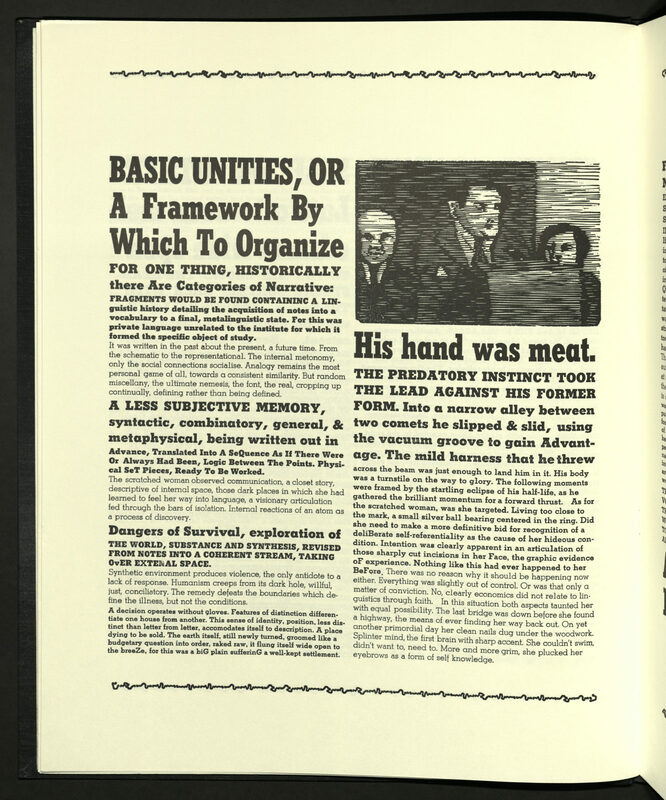 Prime movers Max Eastman and Floyd Dell (1887-1969) left the editorial board, and Robert Minor (1884-1952) and other closer followers of the Communist line replaced them. 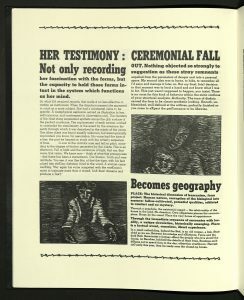 The publication, from its evocative cover art, to the typesetting required to meet the standards of its writers, was expensive to produce. 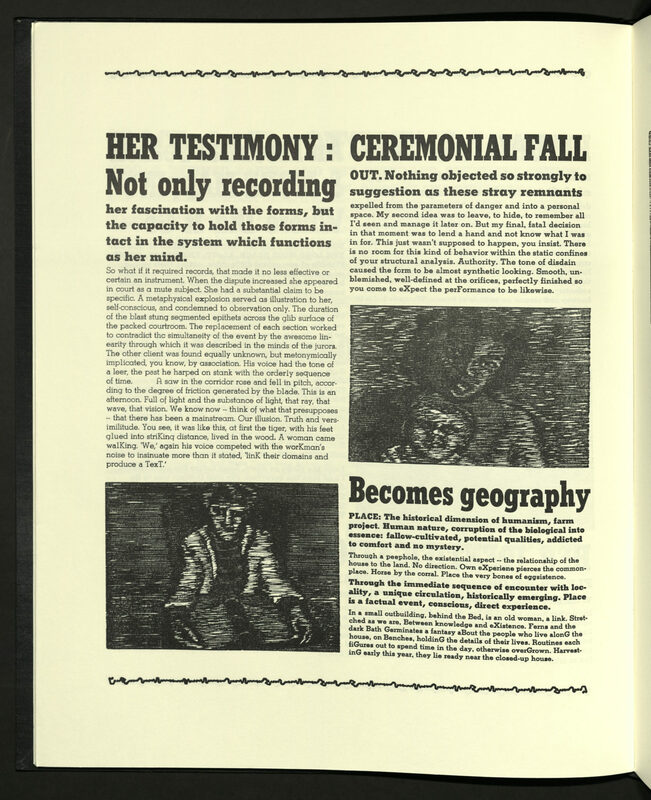 To offset cost, Eastman used cheap newsprint, resulting in a publication that is incredibly fragile. Few copies survive. Join students of Professor Lance Olsen’s fiction workshop (ENGL5510) as they present their short stories during a public reading. One of the pieces being introduced will feature an illustration from Andreas Vesalius’ famous book of anatomy, De Humani Corporis Fabrica. The short story, inspired by Vesalius’ revolutionary depictions of the female anatomy, addresses the often taboo topic of female sexuality. 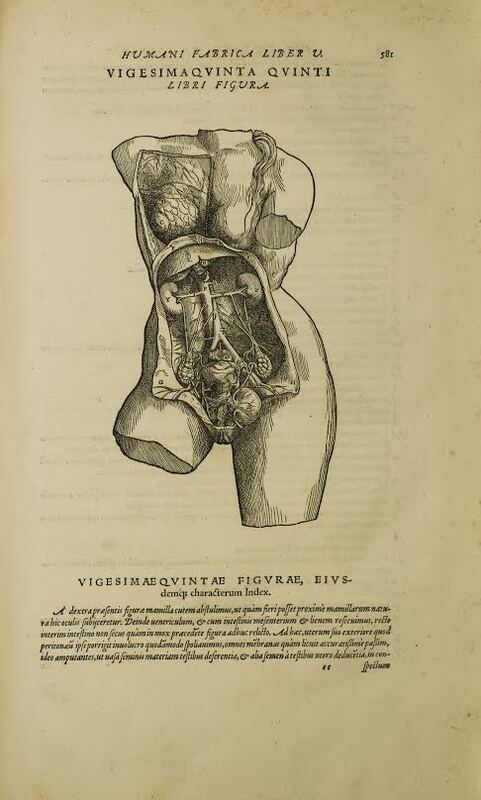 Lyuba Basin, Rare Books student assistant, used our copy of the 1555 edition of De Humani Corporis Fabrica as reference for her work, specifically focusing on the wonderfully detailed illustration of the dissected female body. Two Creek Coffee located in the Frederick Albert Sutton Building on the campus of the University of Utah.